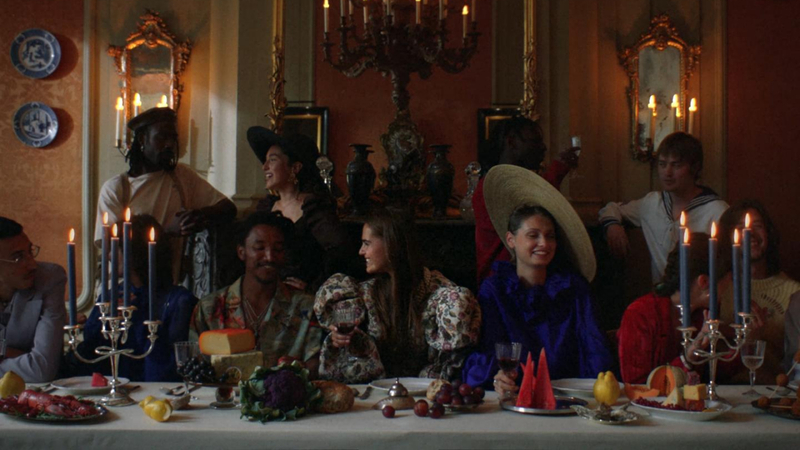 Briefed to craft a piece that would emphasise Museumnacht’s creative spirit and core values, we’re proud to present the organisation’s first ever film campaign directed by Caroline. Brought on-board early in the process, the concept was developed by Caroline and the creative process was a close one between N8 and HALAL. The film is accompanied by photography and a print campaign by Elza Jo. The atmospheric film, shot at a wide variation of Museumnacht’s participating museums, introduces a highly stylised and conceptual story about how we look at things. With a cast of young locals, the spot invites you on a journey and exploration of the art of looking. A visualisation of their creative character and inclusive DNA, specifically geared towards a young, local audience.